During the day when traveling, most people will use restaurant and gas station facilities. When camping, they will usually use the park facilities. Note: Some standard plans include a toilet and a shower. [Click] below to go to your selection. It’s Quick & Easy! Slide it out, then slide it back in a cabinet compartment. Level indicator tells when it’s time to empty. The top section holds 4 gallons of water. Detachable 5.5 gallon bottom holding tank. A 100% seal valve and special chemicals ensure no odor. 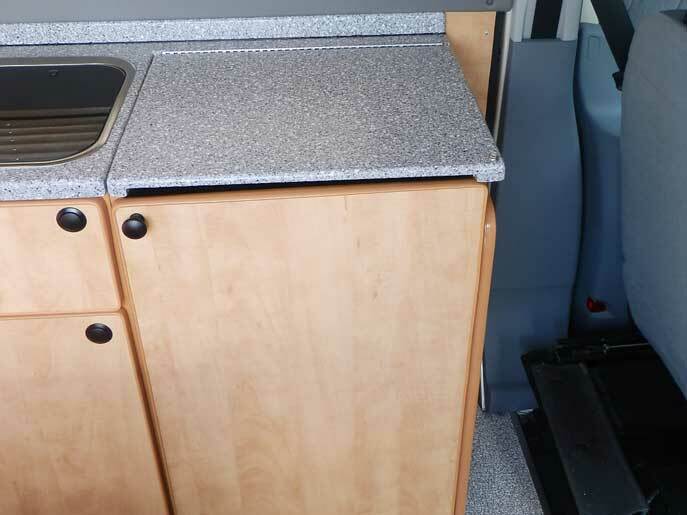 Swivel, no splash, pouring makes it easy to empty into a regular toilet or the park dump station. 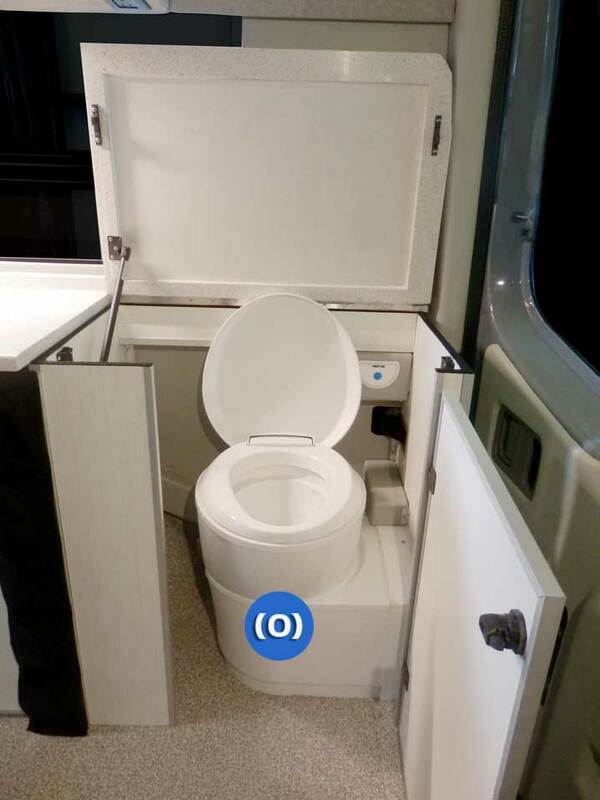 Note: A smaller manual flush Porta Potti is also available. Level indicator for fresh water and holding tank. 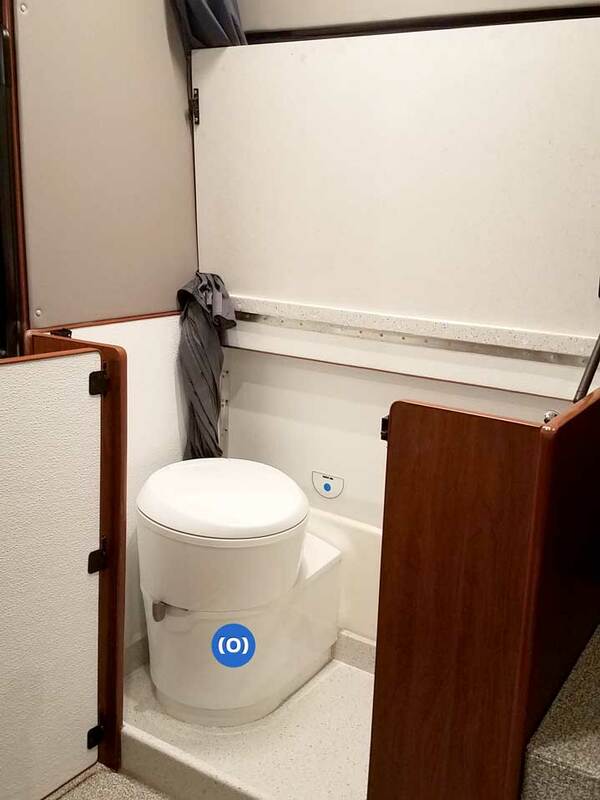 The toilet will swivel 180 degrees on it’s permanently mounted base. Fresh water is supplied from the Sportsmobile fresh water tank. The tank water level is shown on the wall mounted flush button. The toilet will not flush if the cassette is removed. The casette can be mounted in the side of the van or the rear. Cassette easily unlocks and slides out. 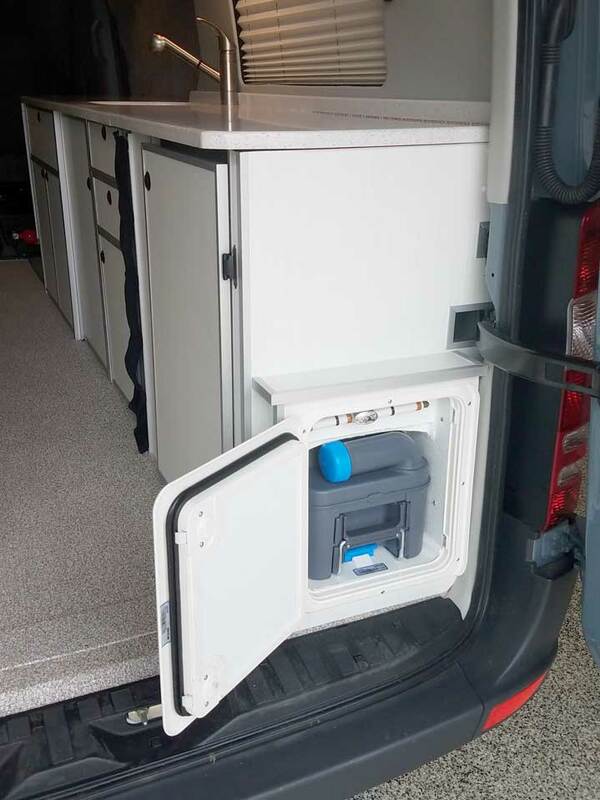 Cassette access door Van side installation, Also can install in van rear cabinet with access when open a van rear door – see below. 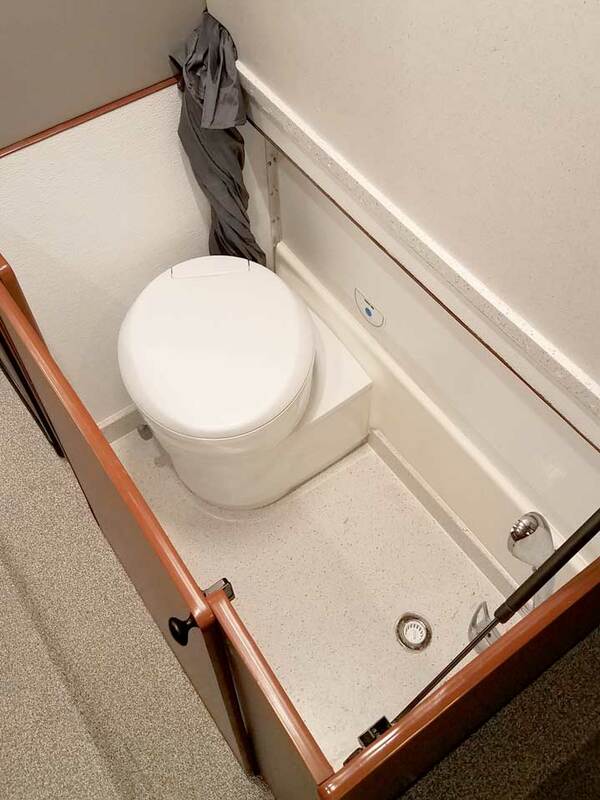 The Marine Bravura toilet uses water from the Standard Equipment Package fresh water tank. Smooth lines, a lift-off seat cover makes it easy to clean. Hassock cover (o). hook-up the black water and grey water will drain into it. Or you can empty your tank at a park dump station or any other dumping station. A Macerator waste pump is also available. used. 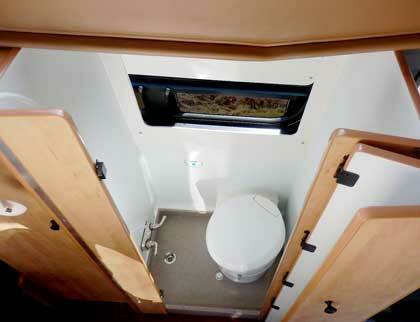 Otherwise, the tank, which comes in various sizes, will be located inside the van under a shorter toilet. Hassock seat cover (o). 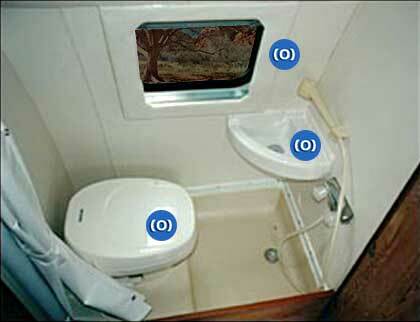 Marine Macerator toilet can be located almost anywhere. Built-in macerator with steel cutters grind down waste to a 1/8″ size. The waste then pumps through a 1.5″ tube into the holding tank. 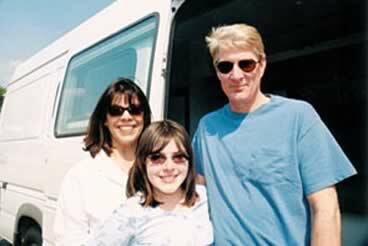 The tank can be located in a remote location inside or under the van. Two heights available, 15″ or 13.5″ high. This is a smaller low compartment for more limited space. 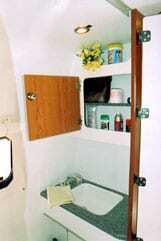 A low compartment provides more counter and the interior is more spacious. You can add a window. The cabinet top smoothly raises and lowers with the hydraulic assist. 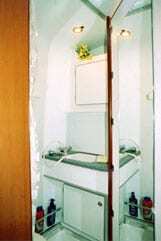 The shower (o) is not available for a RB van (regular body) due to the wheel well location. 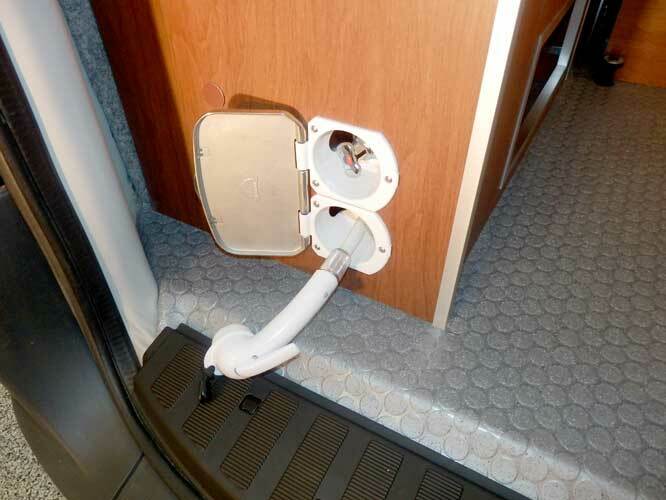 If a Cassette toilet is installed to the van rear the Cassette can be removed by opening a rear van door. 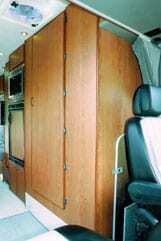 This large compartment is 24″W x 36″L. The shower (o) was included. The privacy curtain stows as shown. 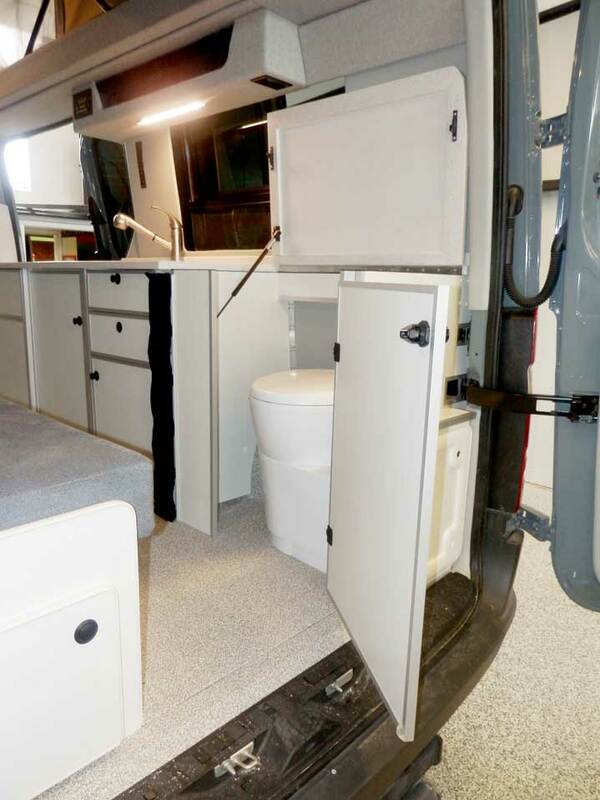 Cassette Toilet (o) was also included in this van conversion. 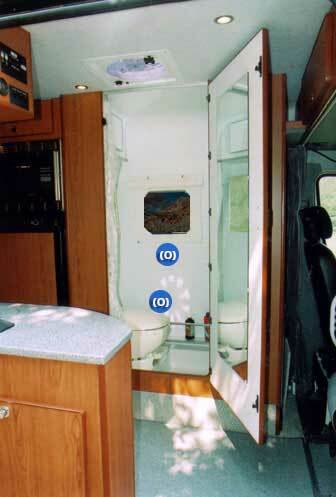 Toilets cassette is servicable through a door in the van’s side or through van’s rear doors. See above. Window – see window choices price sheet. The optional shower package includes a grey water tank, shower curtain, wand, and light. 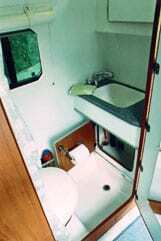 The compartment walls have waterproof tough fiberglass paneling and a shower pan. Compartments work best with high roof vans. 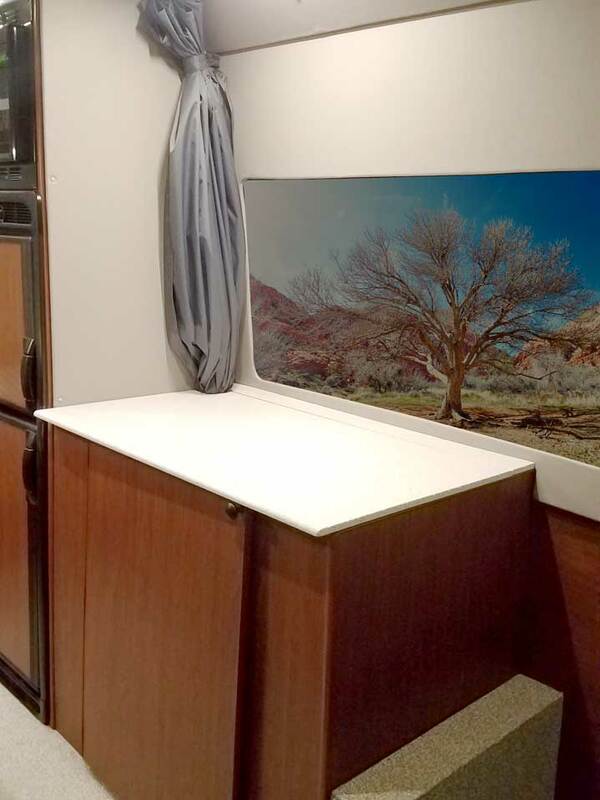 This compartment shown is 24″W x 36″L. 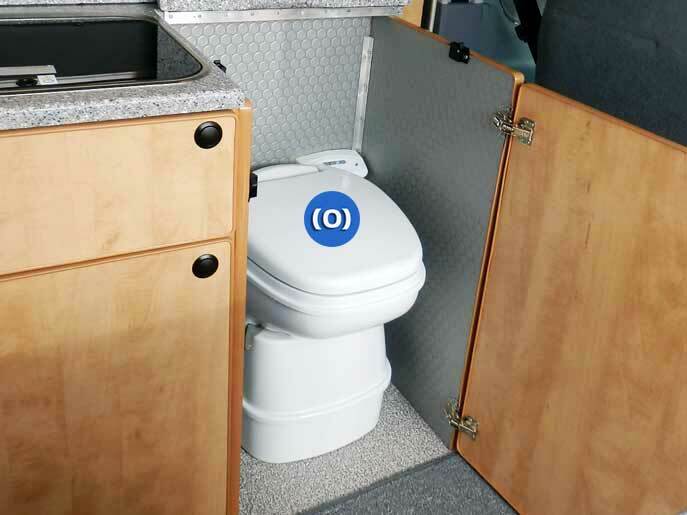 Porta Potti (o) use it for a shower seat, or place it outside the shower for full shower floor space. 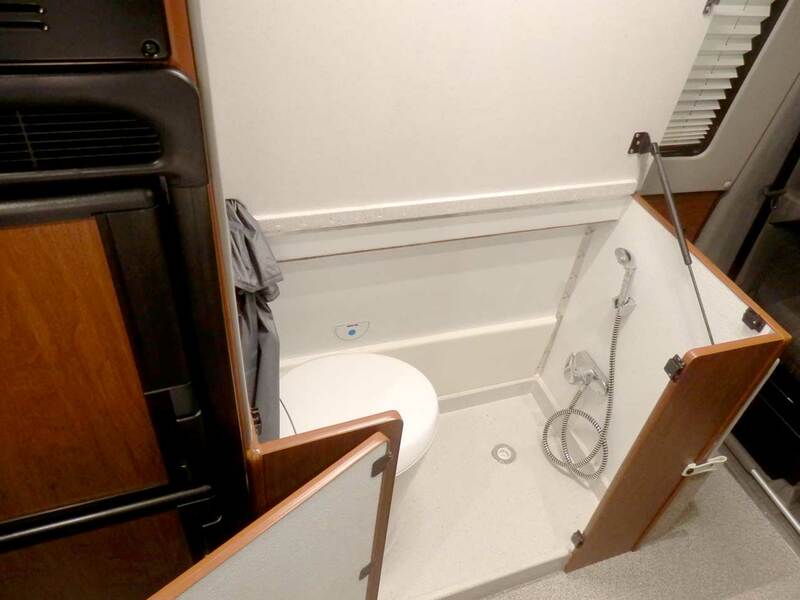 Compartment walls laminated with reinforced fiberglass panles that are tough, mildew resistant, bright, and easy to clean. Exterior shower can be located in vans drivers side. Or in the rear of a cabinet. It’s accessible when you open a van rear door. Includes a hinge door, pump switch, replaceable shower head, shut-off and hot/cold mixing controls and 5-foot hose. Connects to Sportsmobile fresh-water tank. Painted to match van. Note: design may vary.